Great news! 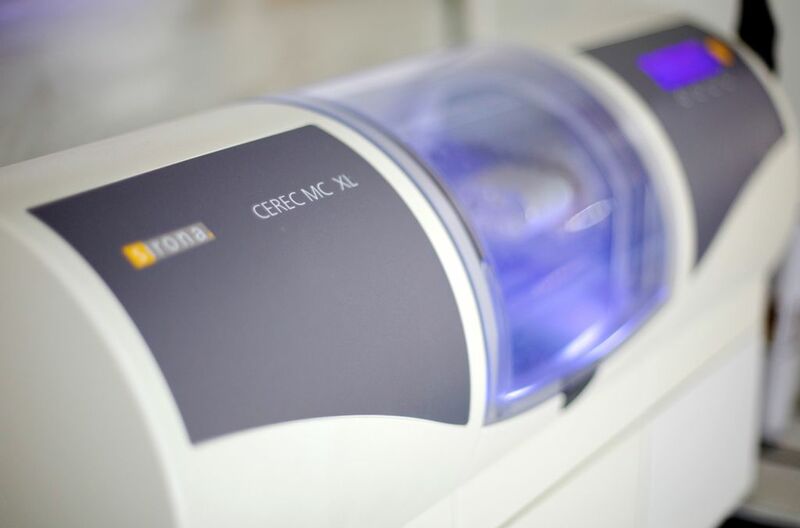 We now have a 3-D CEREC machine in our Leederville dental clinic. Same-day crowns make life a whole lot easier for everyone: say goodbye to annoying impression materials, time-sapping appointments or having to wear a temporary crown. With the CEREC machine, one appointment is all it takes! A CEREC machine uses breakthrough 3-D technology to scan and create perfectly fitting dental crowns here in our office in just one appointment! Not only is the procedure quicker than preparing for a conventional crown, but it’s also far less invasive. There are no more uncomfortable, lengthy impressions with unpleasant materials in your mouth; instead, a small 3-D camera is placed in your mouth and quickly glides around the tooth area. That’s all it takes. Preparation – The dentist prepares the tooth by removing the area that has caries or damage. Design – The dentist designs the crown, then mills it out of a ceramic block. 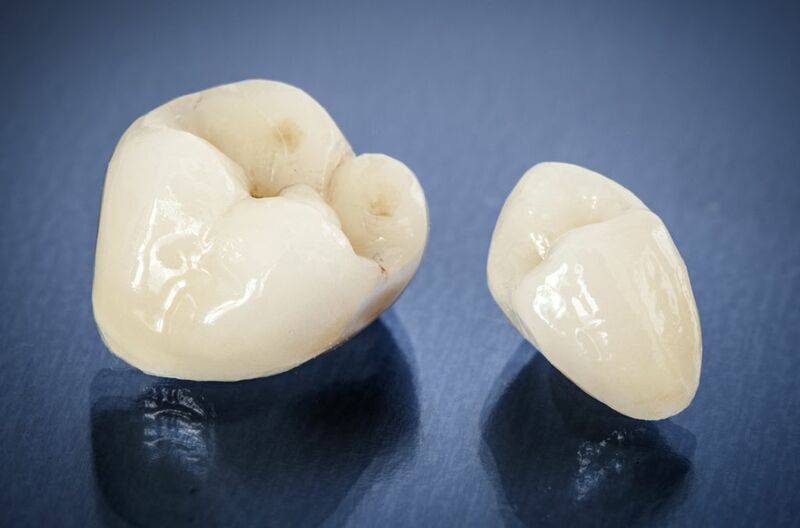 All this happens in one treatment session – designing, milling and placing the crown. Best of all, the treatment is at no extra cost in comparison to conventional crowns. Covering cracks in teeth – Your teeth can crack for any number of reasons, such as when biting forcefully into a hard object. Over time, these cracks can deepen and cause increased pain when eating. A crown covers the crack and holds it together, eliminating pain and reducing the risk of further damage. Broken teeth – If a tooth has become broken and is capable of being fixed, a crown is usually the best option for the long-term, keeping the tooth functional and appearing normal. Large holes or fillings – If a tooth has been badly damaged or has had several mercury fillings over the years, it may become significantly weakened. A crown is a good way of covering the damage and holding the tooth together, providing protection and strength. Cosmetic improvements – Sometimes a crown can be used instead of veneers if there is not enough tooth left for a veneer. They can also be a good solution for badly damaged front teeth. Missing teeth – If you have a tooth missing, you may be recommended a dental implant to take the place of the root of the tooth, followed by an abutment, then a crown to act as an artificial tooth. This new artificial tooth stops the surrounding teeth from moving into the gap, as well as remedying the appearance of a gappy smile. Find out more about same-day CEREC crowns today!